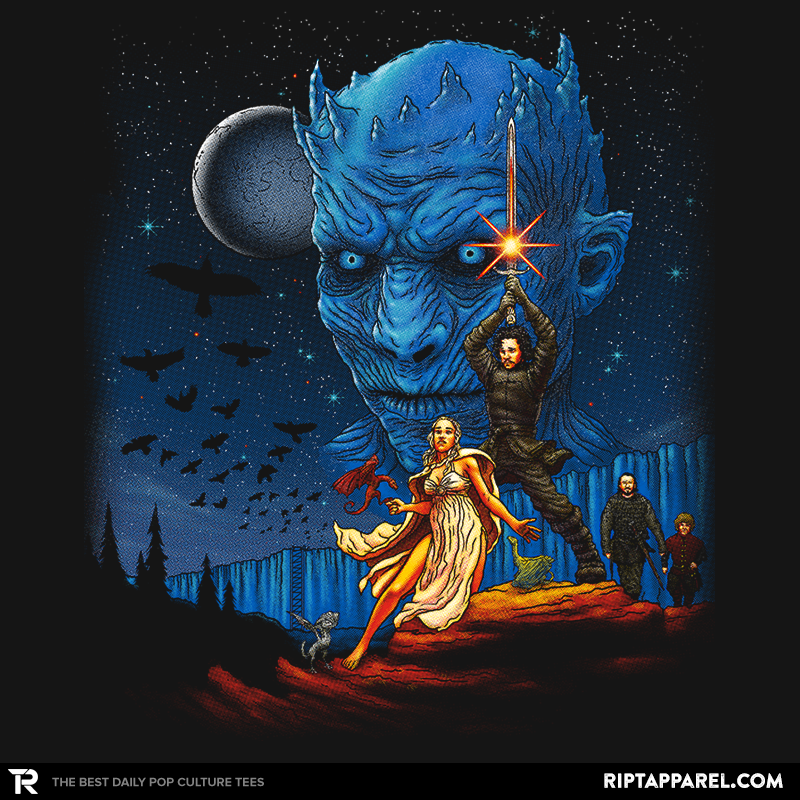 Awesome shirts available today! Stars out of 5. Can’t wait for 4.24.2016! New season, new story, hopefully epic. 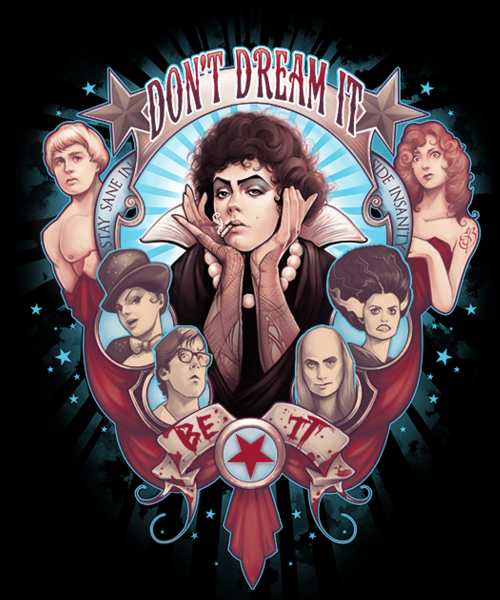 I’ve never seen a Rocky Horror tee that wasn’t just a mouth before! right? that’s a great shirt, i love Emilie B. ‘s art!